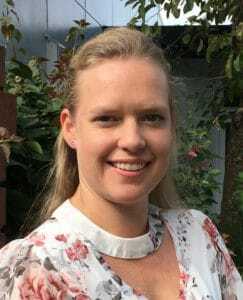 Principal’s PA / Executive Officer – Kathryn started working at Opaheke School at the beginning of 2018. She can be found in the school’s front office. If ever you have a problem with payment of fees, trip costs etc Kathryn is the person to see. Kathryn’s interests include family, outdoors and movies. School Secretary/ Reception – Lynda has worked at Opaheke School for 10 years. Her career started out as the School Library Administrator, but because of Lynda’s friendly nature and warm open way with people, Lynda was moved to our front office. Lynda has been involved with the school since her eldest daughter started school in 1992. Her last child left Opaheke School in 2004. Her main interests are family, art, travel, reading and Technology. 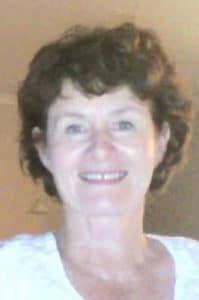 Enrolment Officer – Kay has been involved with Opaheke School since 1990 when her daughter started as a New Entrant. Kay and her husband were both involved with the PTA until her son finished his primary schooling in 1997. Kay started Teacher Aide work at Opaheke School in 1994 and has been School Administration Officer since 1998. Her main interests are reading, travel, movies and theatre. Property Maintenance – Kevin has worked at School for the past 5 years. He was previously the groundsperson at Papakura High School. Kevin and his wife have two children who currently attend Opaheke and they live in the local area. His key responsibilities are the maintenance and security of school. His aim is to maintain a well presented and clean environment for the pupils and staff to enjoy.